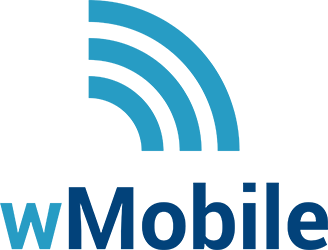 Looking for more information on how to set up and use W‑Systems' Sugar add-ons or wMobile? Look no further! Our online manuals include everything you need to get you started. See how to install, use, and troubleshoot wMobile. Our online guide also includes what's been updated in each wMobile version. Fiind out how to install and configure our document automation solution for Sugar. 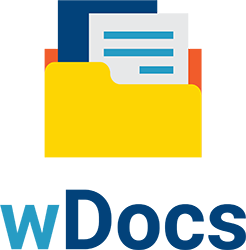 This guide also includes document templates to help you get started. 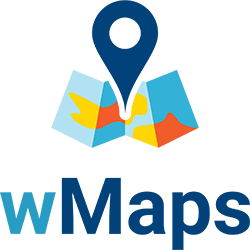 Our wMaps online manual provides in-depth information on how to install the Sugar Integration to Bing Maps. 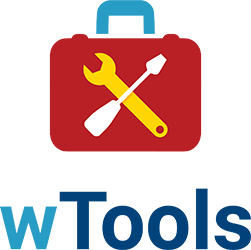 Need help setting up one or more of our wTools customizations for Sugar? We've got you covered! Our online manual for the Sugar Connector to DocuSign will help you set up the integration and start signing documents in no time!